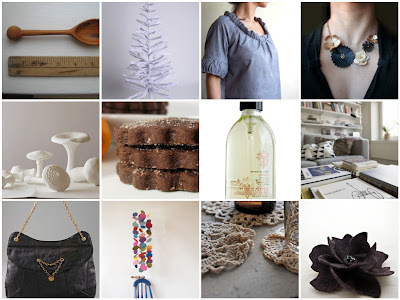 I have a little guest post over at Bliss today...some of the things "I Heart"... Take a peek. Hello! I just found you over on Bliss. What a lovely blog you have. Looking forward to more visits. Thanks! You did a FANTASTIC job over at Mrs. French's :) I love your collage here, they are all so sweet and charming! Love your list! Beautiful finds. The necklace is a must! Thanks for the link! Your list was wonderful! I agree about the necklace...gorgeous! i loved your "i heart" post! there is no specific children, but all active in the twentieth century painter, Picasso, no one can open the way forward and into the roundabout completely.